George Washington was born on February 22nd, 1732. Over the course of his life, he would experience things no one in the history of the world would experience, while at the same time, suffering setbacks and loss like few endure. 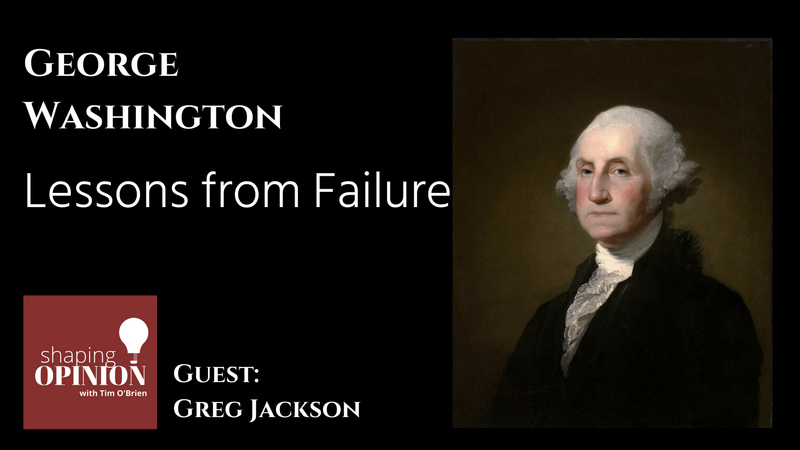 This episode focuses on his setbacks and failures, the lessons he took from them, and how his response in turn fed the American spirit. His father died when he was young. He had no formal education. He would take work as a civilian surveyor in North America. Eventually he would serve in the British Army, but his loyalties to his home state of Virginia and his native land would take him to become the Commander in Chief of the Continental Army in 1775, fighting from independence. After the Revolutionary War, he would become the first President of the United States. 1755 – The disastrous Braddock campaign. 1775 – Becomes Commander in Chief of the Continental Army. 1776 – George Washington gets destroyed by Lord Howe and chased out of New York. 1776 – Christmas day, battle at Trenton, victory. Battle at Princeton, victory. 1789 – First term as president, health problems and dealing with Thomas Jefferson and Alexander Hamilton’s hate for each other. 1793 – Second term, hates politics, government. French Revolution and uneasy decisions. 1797 – End of his presidency and back to Mount Vernon. Born and bred in Southern California, Greg now calls Utah home and is a professor at Utah Valley University (UVU). He holds a Ph.D. in history from the University of Utah, where he was also a Burton Scholar. Previous to that, he earned an M.A. in French Studies and a B.A. in history from Brigham Young University. 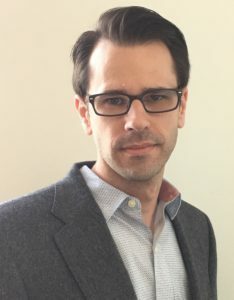 He’s also taught a range of history classes (US, European, World, and Middle Eastern) at a few universities (the University of Utah, Westminster College in Salt Lake City, and now UVU). When Greg isn’t researching, teaching, or podcasting, he’s usually with his family, cycling, rock climbing, or indulging his love of languages. 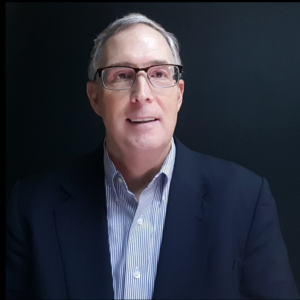 Greg speaks fluent French, rusty-but-conversational Spanish, and has some working ability in Arabic and Classical Latin.